I'm so proud of my Tiger Bloggers and their commitment to this challenge! 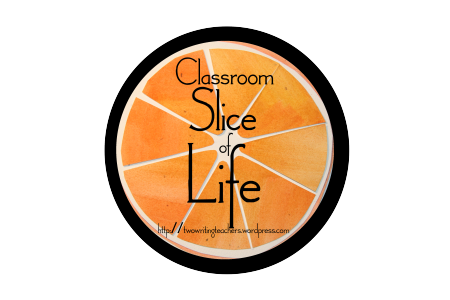 Today we are on day two with the Two Writing Teachers and my kiddos are sharing slices about their lives! 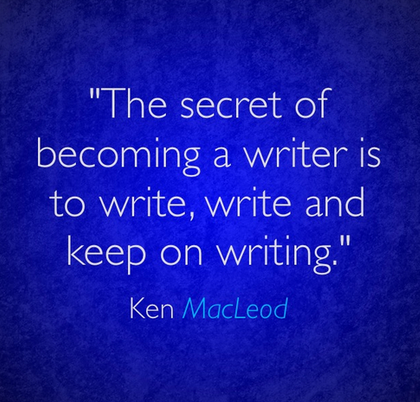 You know, to become a writer, you just have to write. I can't wait to read your stories!